Are your "first lines" starting to show on your face? Do not panic. 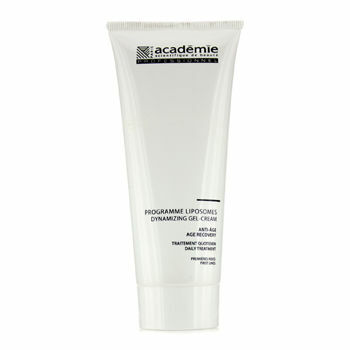 Academie has the specific prescription for those first wrinkles - the Dynamizing Gel-Cream! Formulated with innovative and highly performing active ingredients, this dynamo of ant-aging gel-cream releases vital nutritive elements to your skin to fill up those baby lines while improving cutaneous barriers. Regular use of this amazing formula stimulates and energizes skin cells renewal. You do not have to suffer those lines . . . Blast them away before they grow deeper! 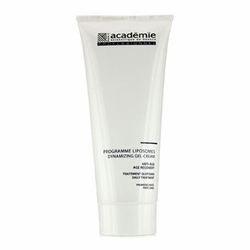 - A more supple and toned skin.